Wondering how well ARK: Survival Evolved performs on Nintendo Switch? Thanks to ContraNetwork, you can now catch at peek at the first 25 minutes of the game. From what we can tell, the game actually looks impressively smooth, but does suffer major hiccups sometimes (see video at 10:45). 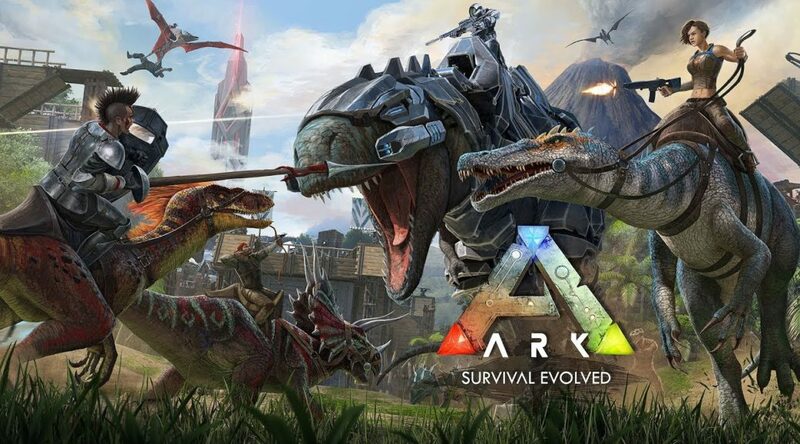 ARK: Survival Evolved will be launching on Switch eShop on 30 November 2018.